> SAKAI NAGOYA CO., LTD.
Sakai Nagoya performs dyeing and finishing processing for textiles used in sports and for various uniforms such as schoolwear (necessary in school life) and occupational uniforms. 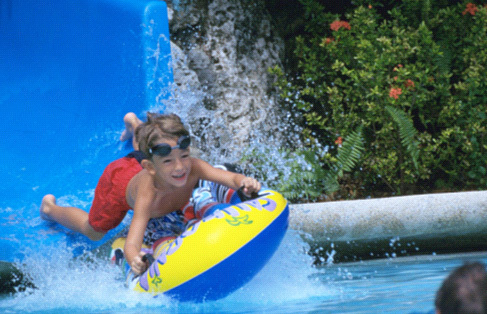 The company also performs processing for adding required special functions and related bonding processing. 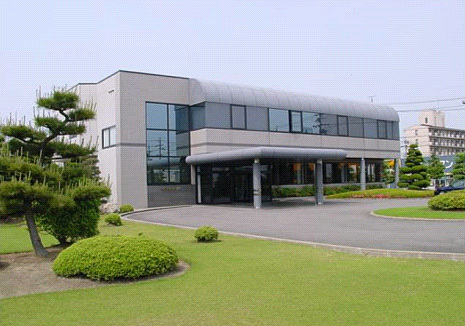 Sakai Nagoya undertakes textile processing on life materials, industrial materials, and medical materials (automobile interior materials, office chairs, and wall materials, etc.) 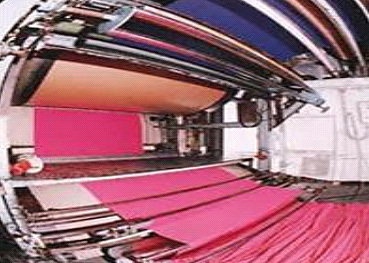 by using our bonding technology, as well as dyeing/finishing processing and function-adding processing. 1. Sakai Nagoya is able to add functionality by applying rare low-temperature plasma exposure processing. 2. We have over 500 special-function processing technologies. 3. We hold the top market share in black school uniforms obtained through our black-chromogenic technology. 4. We hold the top market share in medical white coats (except for cotton rich products). 5. We apply nano processing technologies to clothing materials, as a leading company. 6. We have reduced the amount of carbon dioxide emissions by 28% as an environment-friendly company, and registered as an Aichi CO2 Emission Reduction Company. 7. We acquired ISO 14001 in 2006.